CHICAGO -- You could score free food on Friday simply by showing your team spirit. 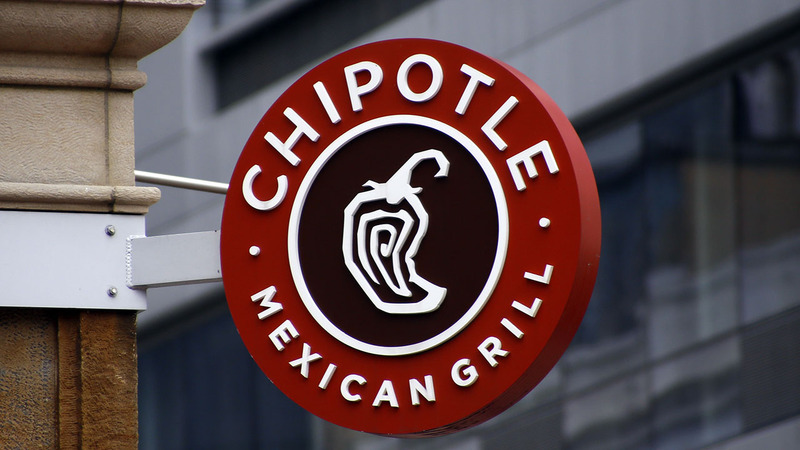 Chipotle is offering buy-one, get-one free burritos, bowls, salads, or tacos for anyone wearing a hockey jersey. The deal is valid from 10:45 a.m. to 10 p.m. on Friday, March 2 at participating Chipotle locations. The promotion is being offered to celebrate Hockey Weekend Across America.